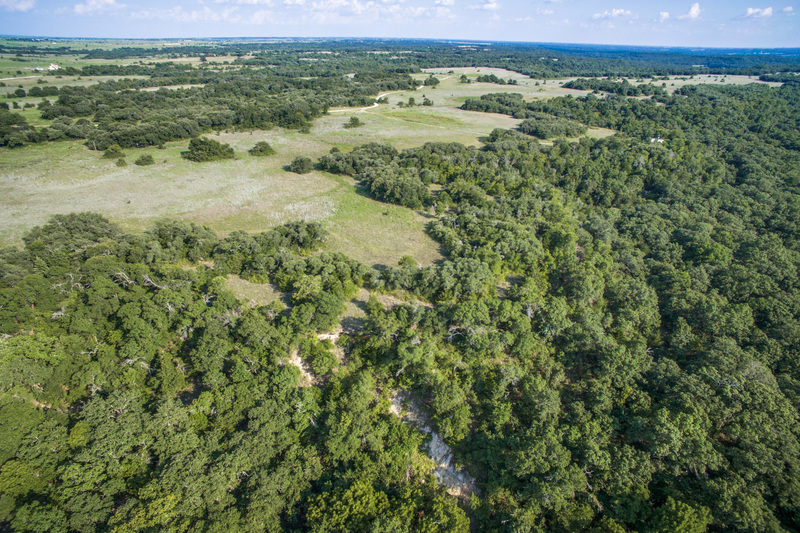 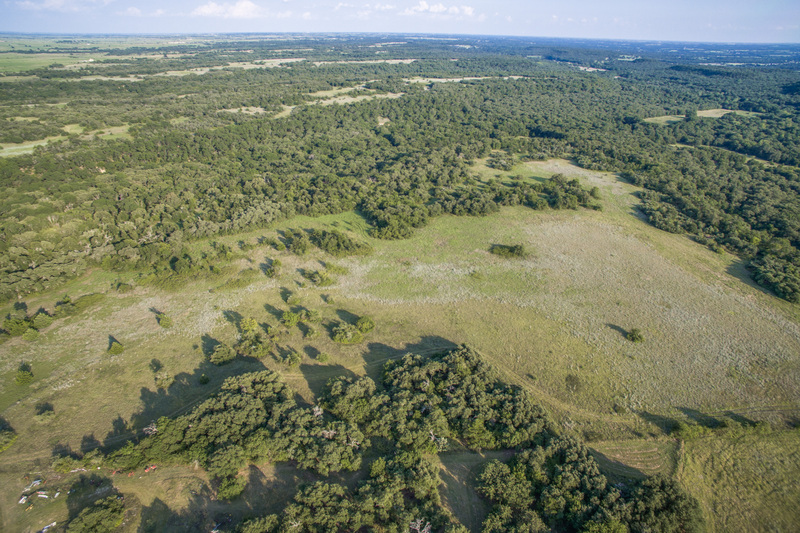 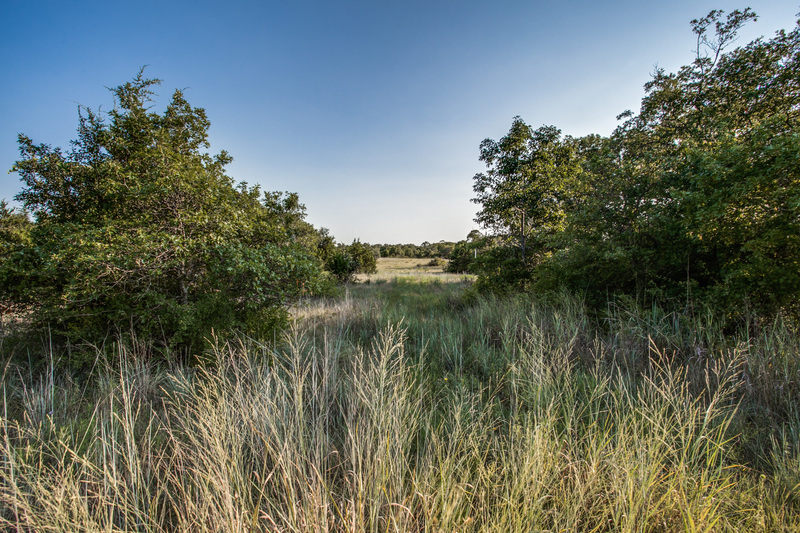 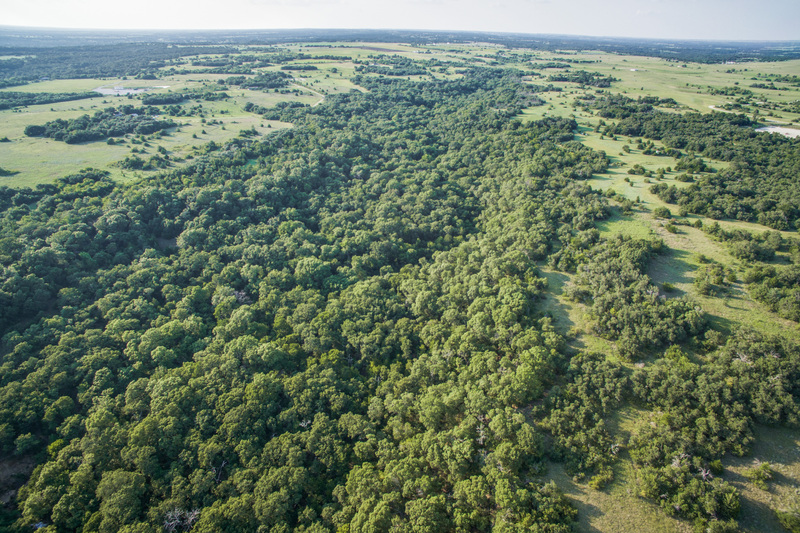 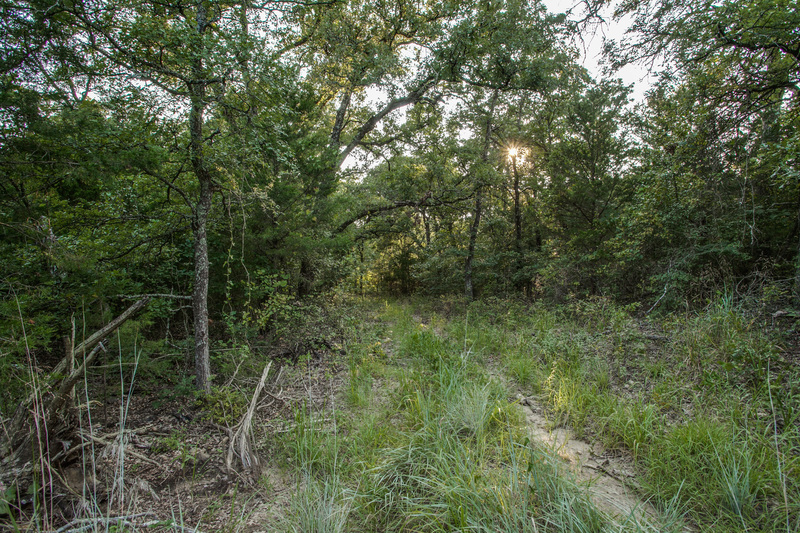 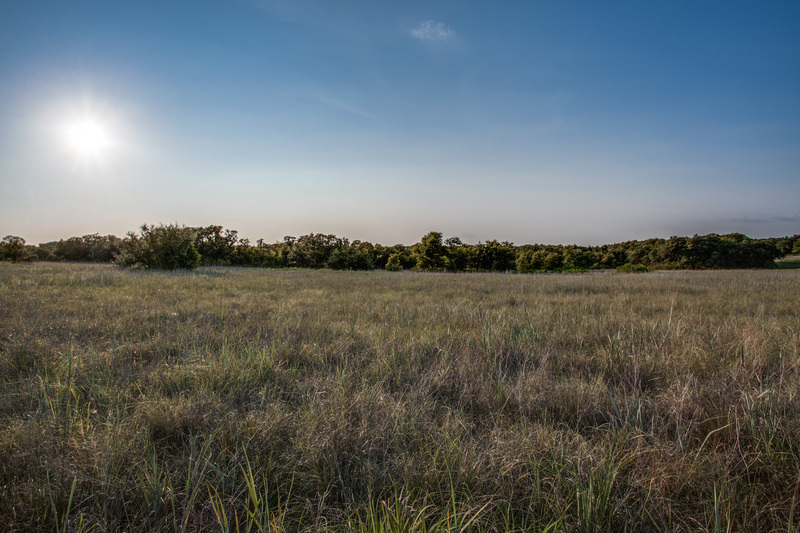 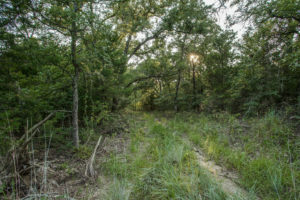 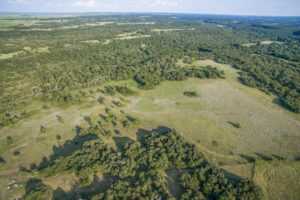 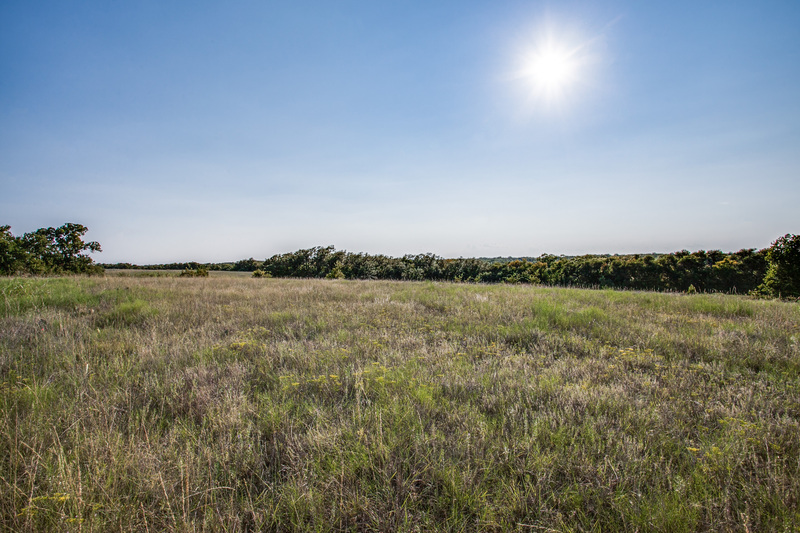 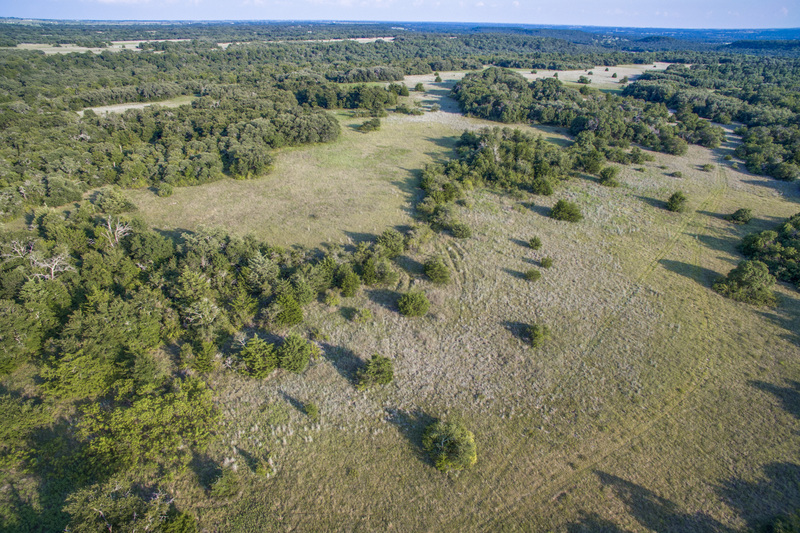 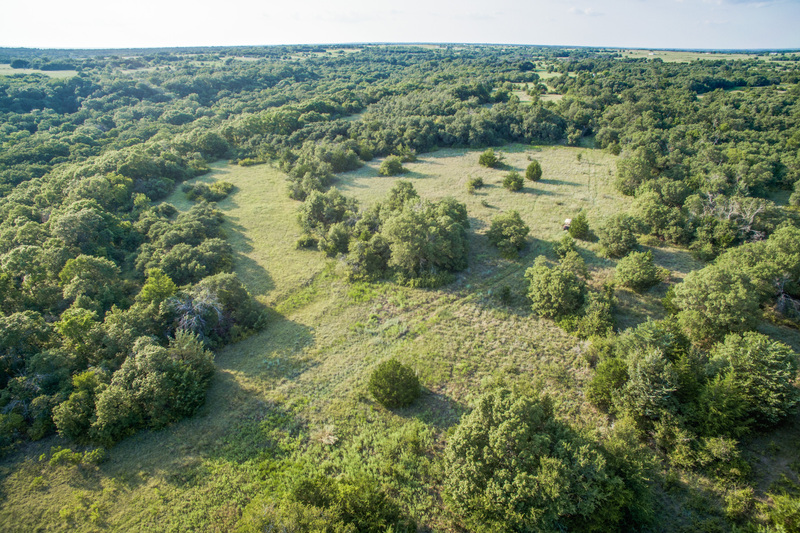 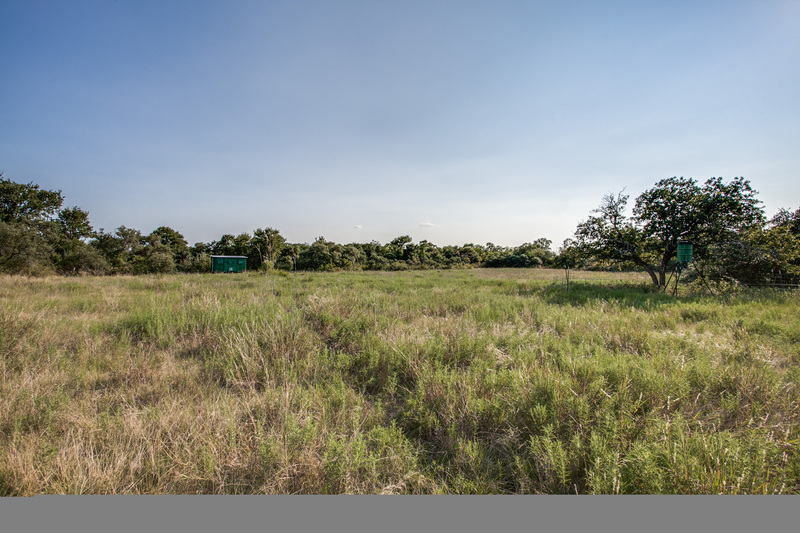 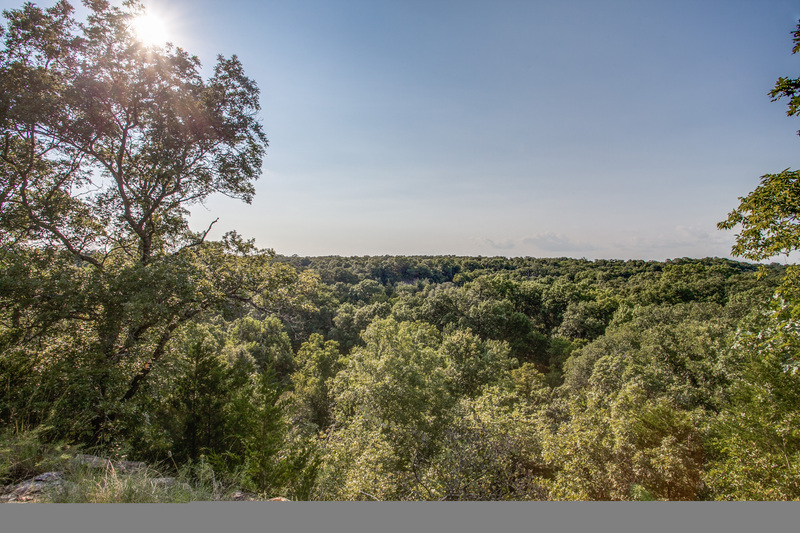 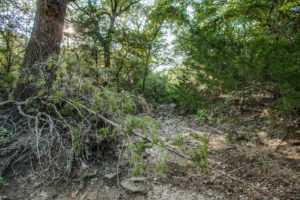 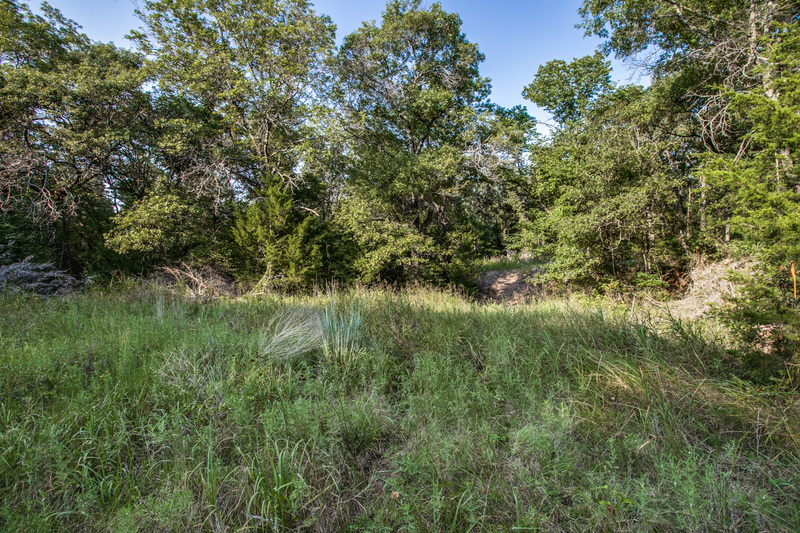 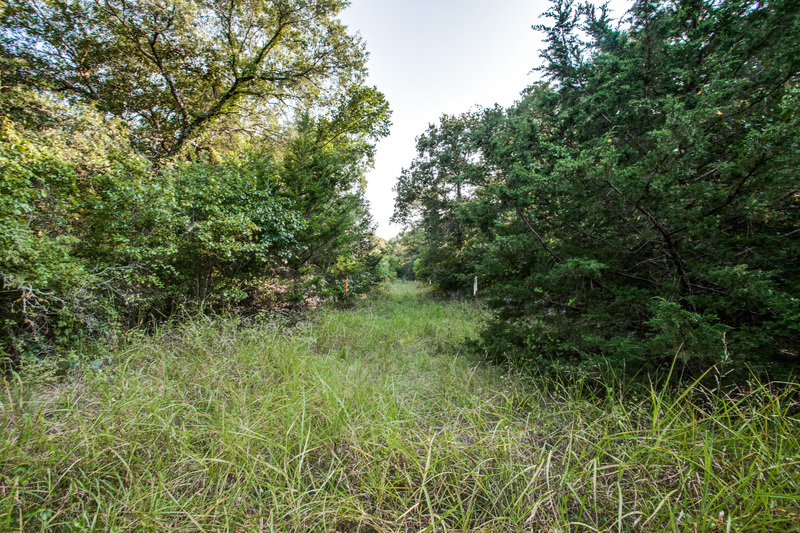 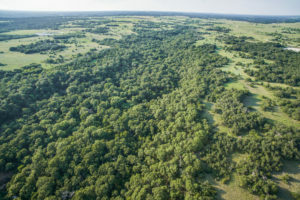 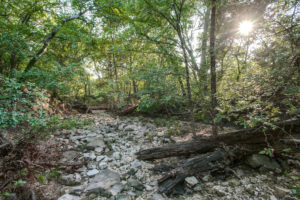 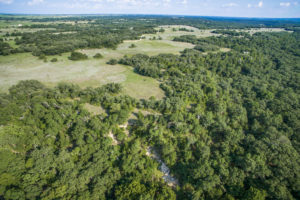 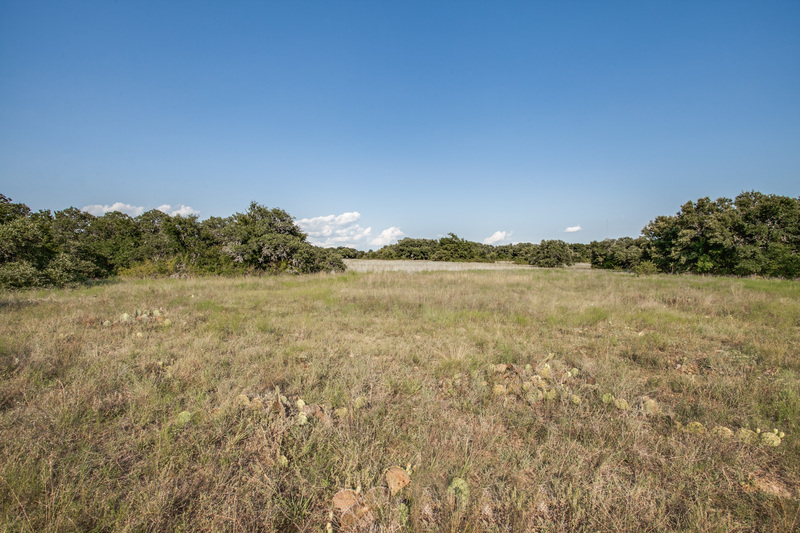 This spectacular 225+/-AC recreational ranch is located only 75 miles and just over an hour north of the DFW Metroplex. 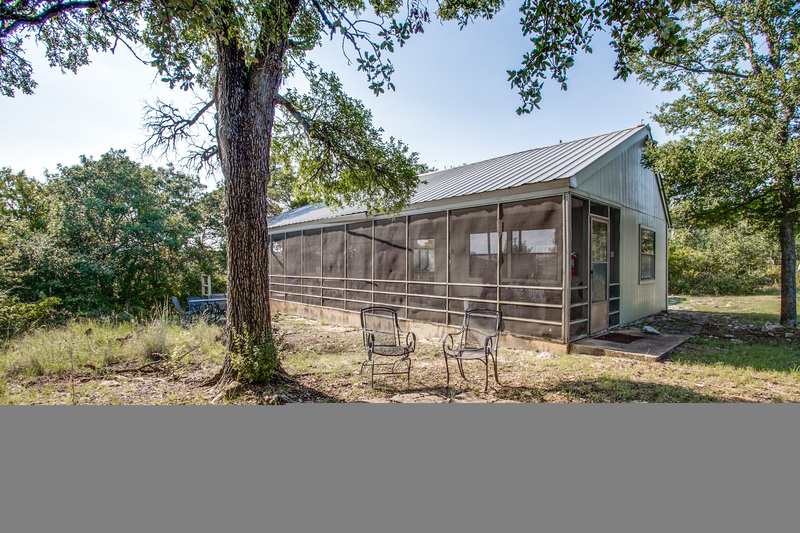 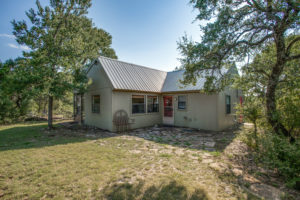 A 2 bedroom cabin sits atop a large bluff overlooking the spectacular topography of the surrounding area and creek bed below. 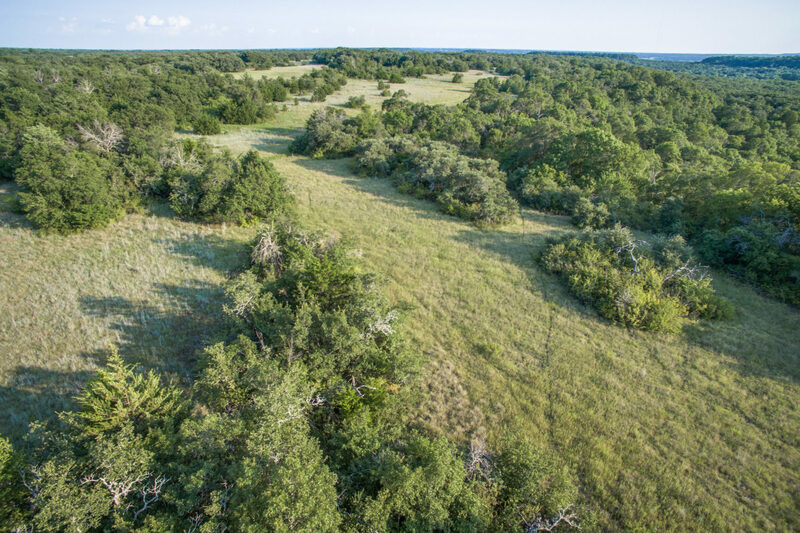 The perfect combination of native pastures and heavy trees/creek bottom abundantly provide for livestock and native wildlife. 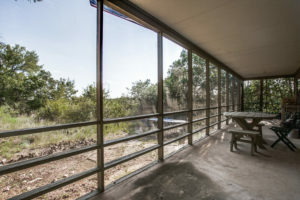 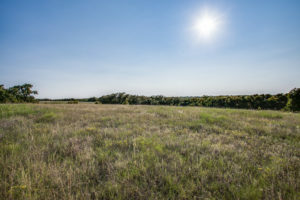 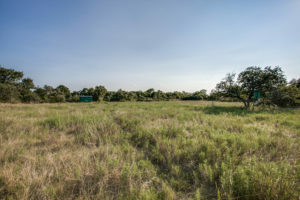 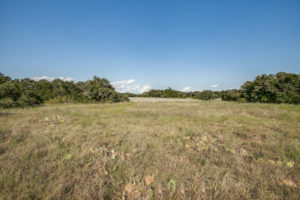 The property is located 75 miles and just over an hour north of the DFW Metroplex on the west side of IH-35 and just south of FM 455 on Rush Creek Road. 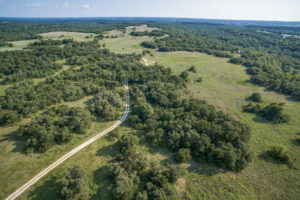 It is in southeastern Montague County, just east of the small town of Forestburg and south of St. Jo, and Muenster. 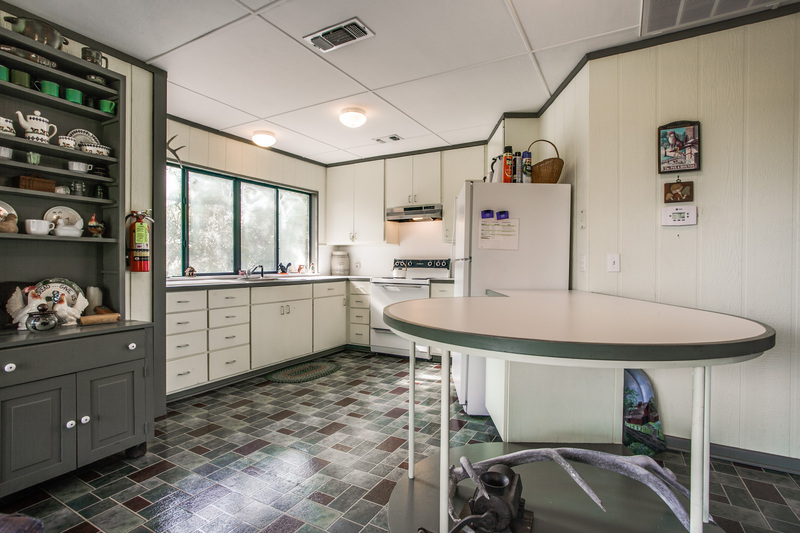 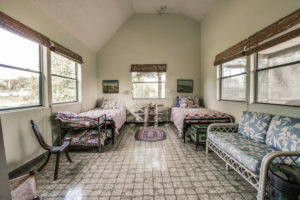 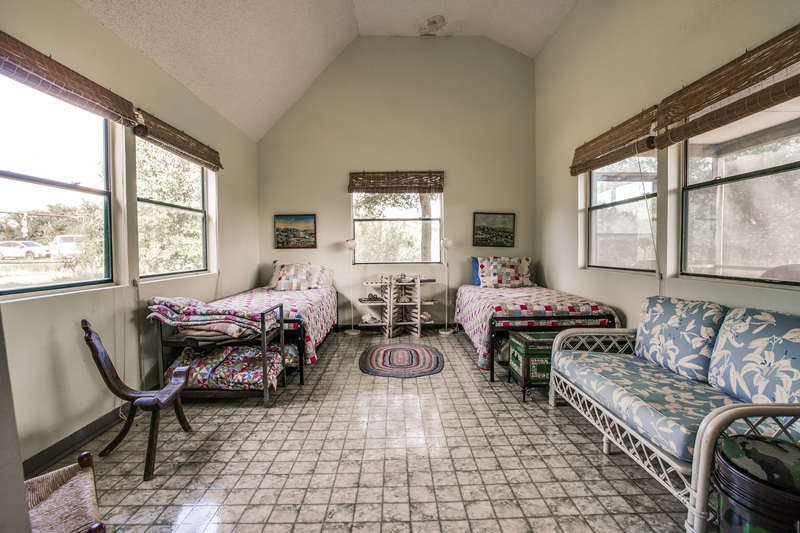  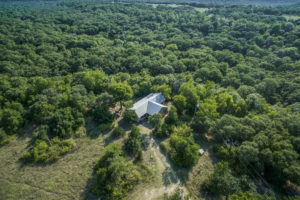 The layout of the ranch compound takes advantage of the native rolling countryside level terrain, hills and beautiful native pastures as they gently roll down to the rocky bottomed Clear Creek that runs from the northwest to the southeast through the ranch. 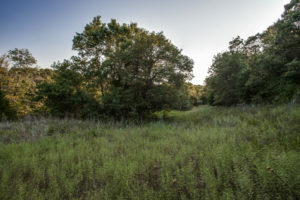 The trees provide plenty of habitat for the wildlife that lives in the area along the creek, and the sandy soil is ideal for horses. 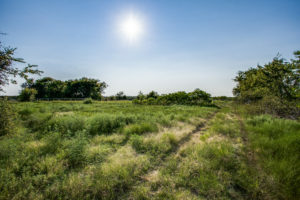 The soil varies and is a combination of clay and deep, fine sandy loam. The land is characterized as usually being lightly treed with heavy trees and vegetation along the draws and creeks and other area. 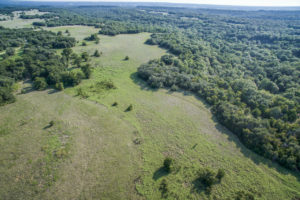 This has type soil has adapted primarily to raising livestock and growing crops. 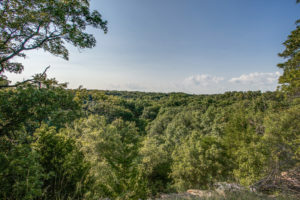 There are also a number of limestone outcroppings. 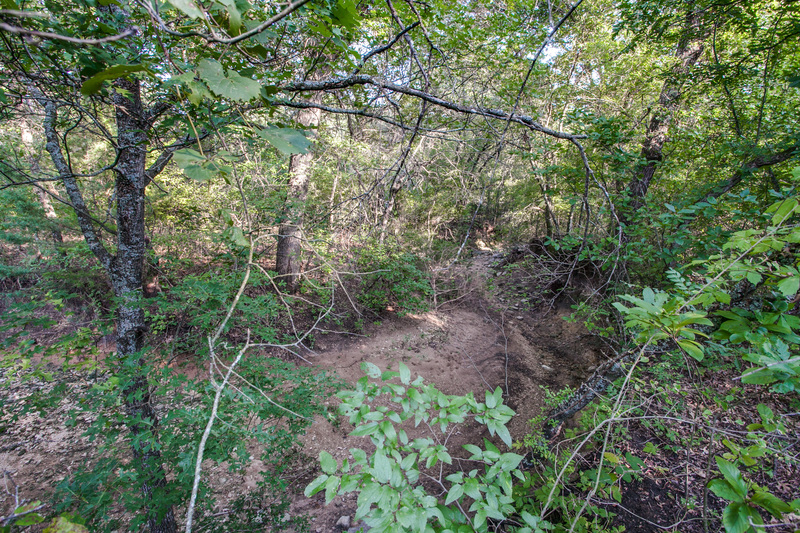 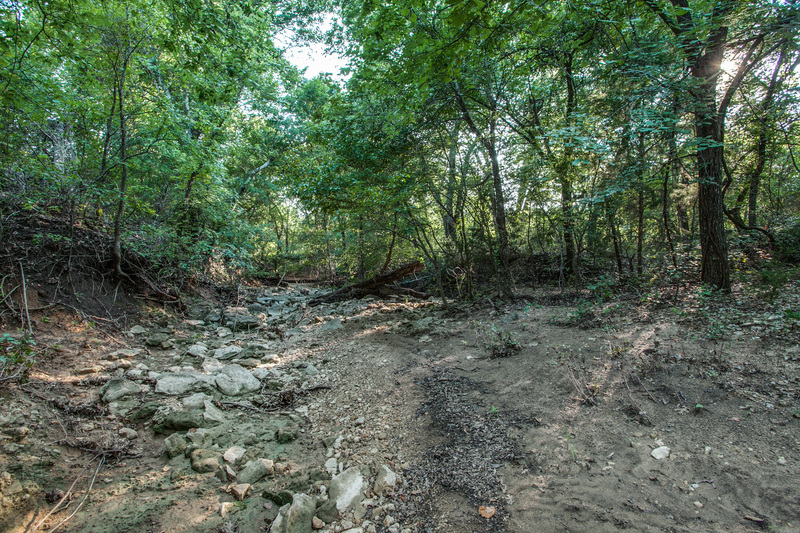 Rush Creek cuts through the western portion of the property and several seasonal creeks and draws feed it. 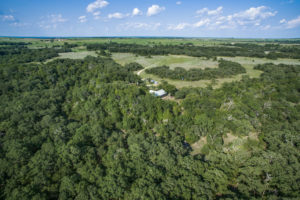 There is also a water well on the ranch. 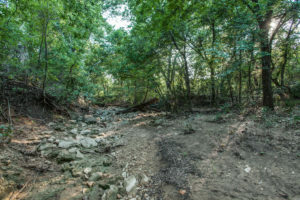 The annual rainfall for this area is approximately 37 inches. 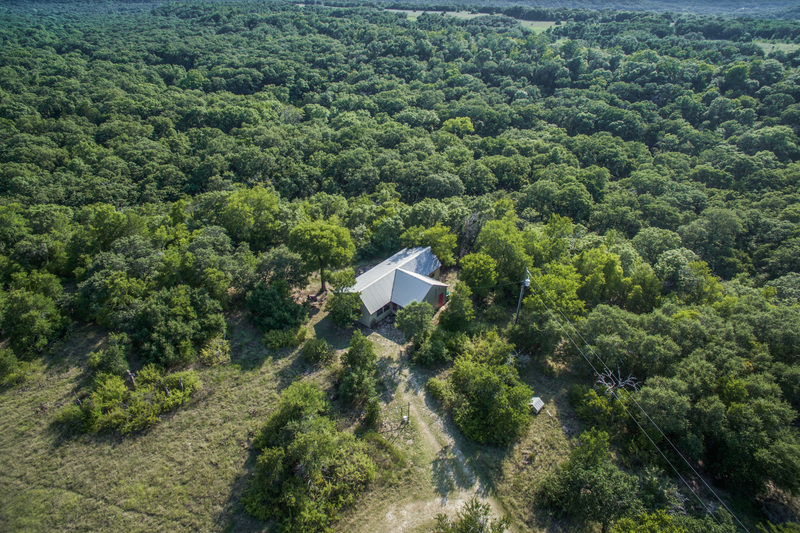 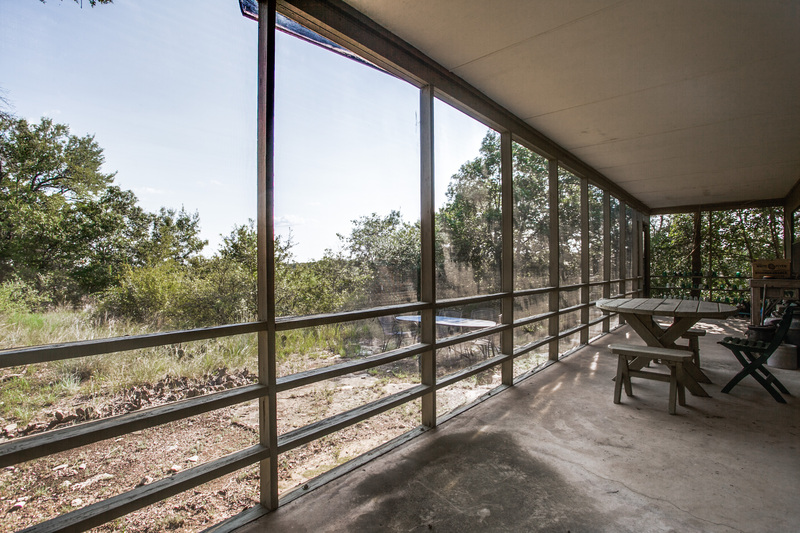 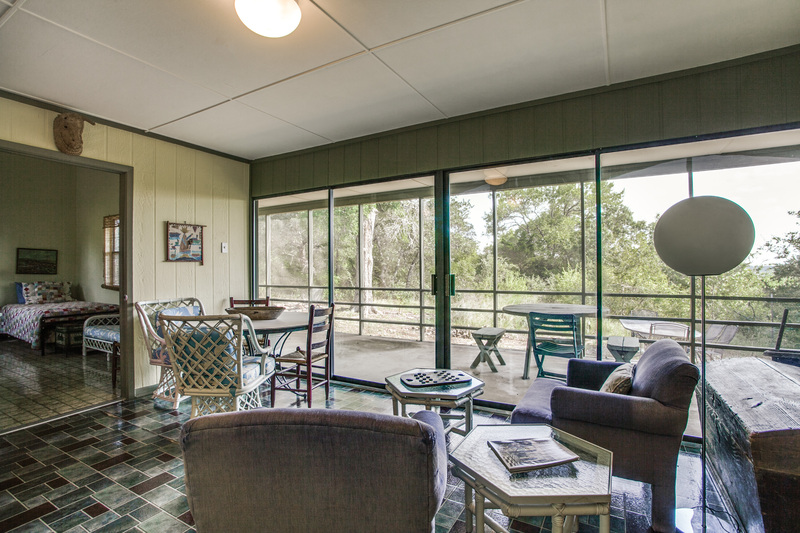 A 1,000 sf, 2 bedroom cabin with large screened porch sits on a bluff overlooking the creek and outdoor fire pit. 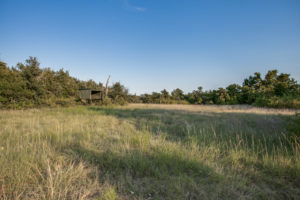 A set of working pens are up front with easy access to the road. 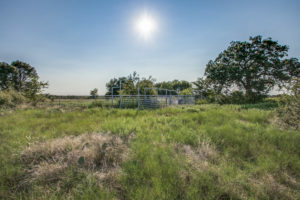 The property is fenced and cross fenced. 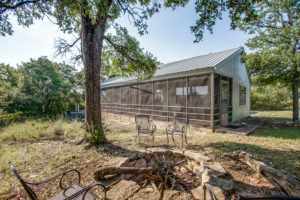 Due to the proximity to the DFW Metroplex, this beautiful ranch is ideal for full-time living or weekend relaxing and entertaining. 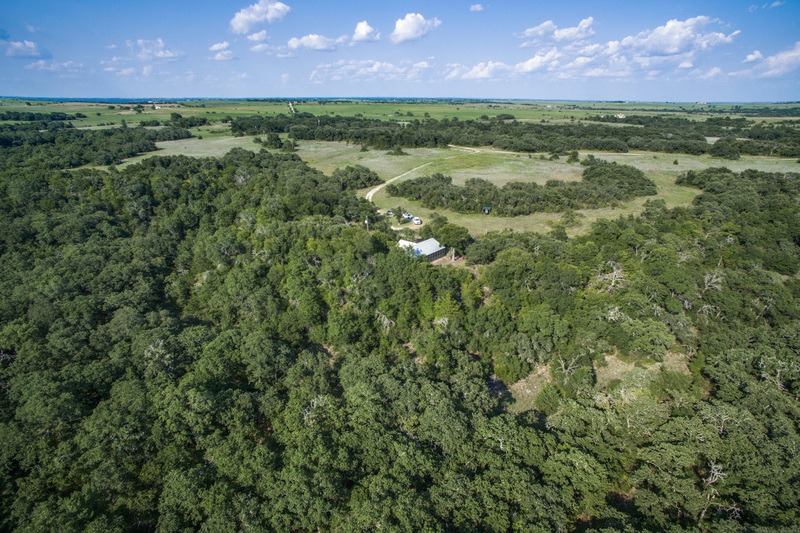 With its sandy loamy soil, the ranch is ideal for horse backing riding and raising livestock. 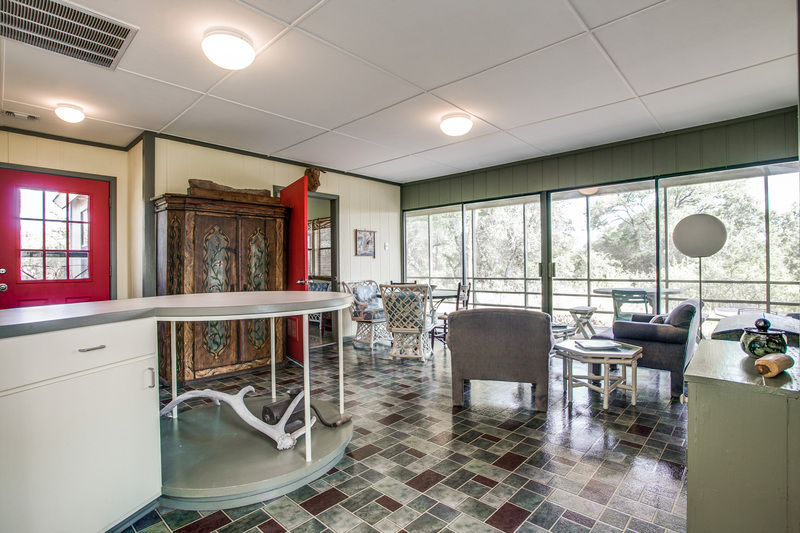 There is an abundance of wildlife throughout the property, native birds for those avid birdwatchers, and the property is classified as a Level 3 managed lands Deer Program. This area of North Texas was settled in the mid 1850’s and is rich in Texas history. 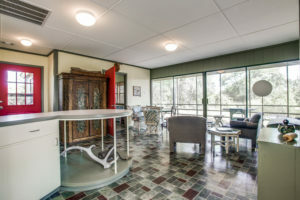 There are also many wineries and vineyards nearby.